Welcome to Myrddin Publishing, an author co-operative. Myrddin Publishing is run by authors from across the world who have one thing in common, a passion for creativity and writing. From Adventure to Zoology, Myrddin Publishing has a book for you. 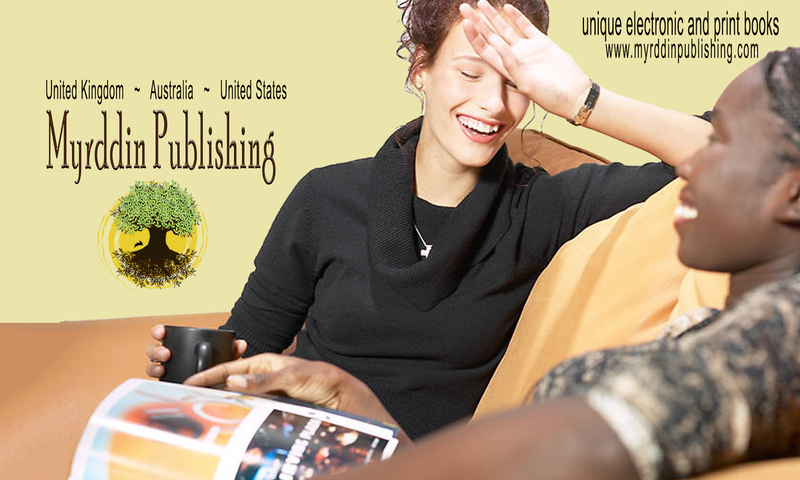 Please browse the site for more information about our authors.